78 photos in this trip. Click a photo to view, or the next arrow to view more thumbnails. Take a trip to the Yucatan Peninsula of Mexico. 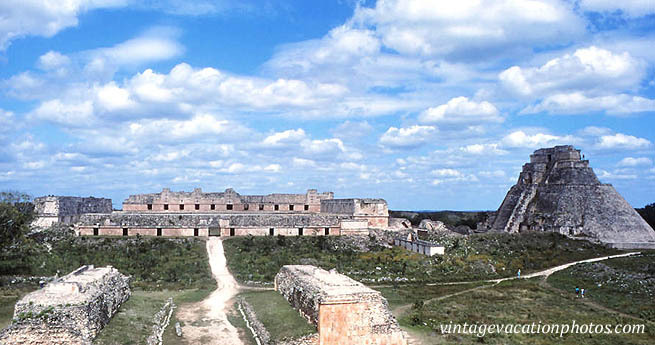 Visit Merida and the ruins at Chichen Itza.